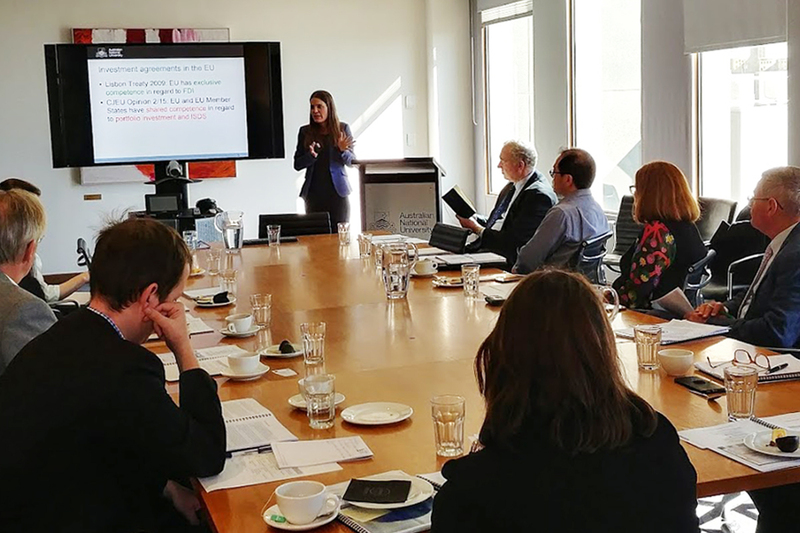 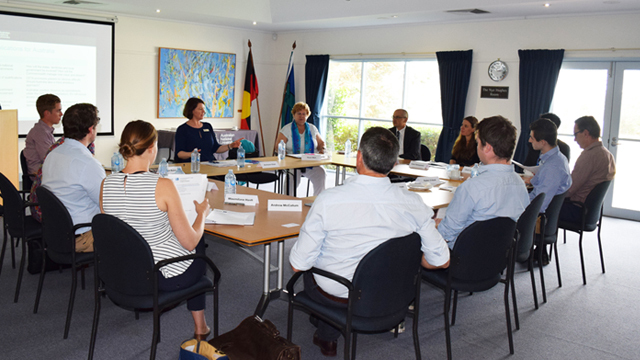 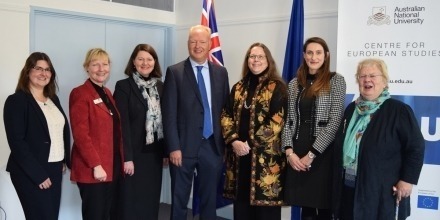 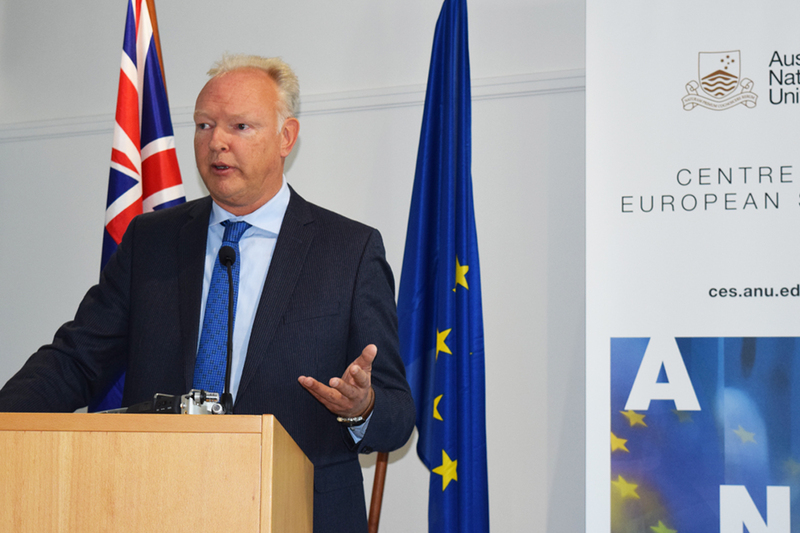 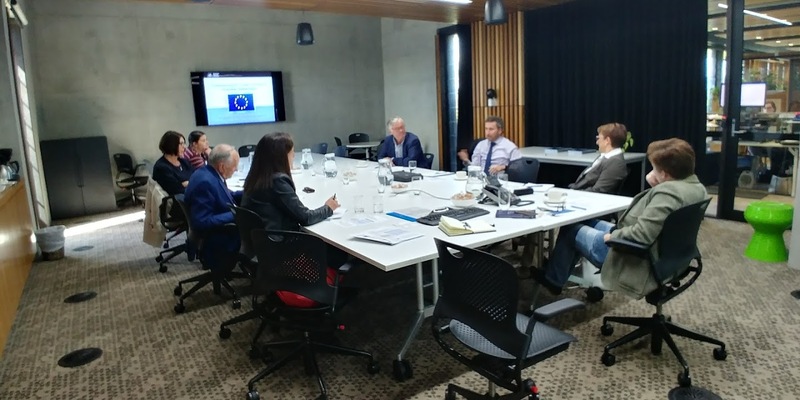 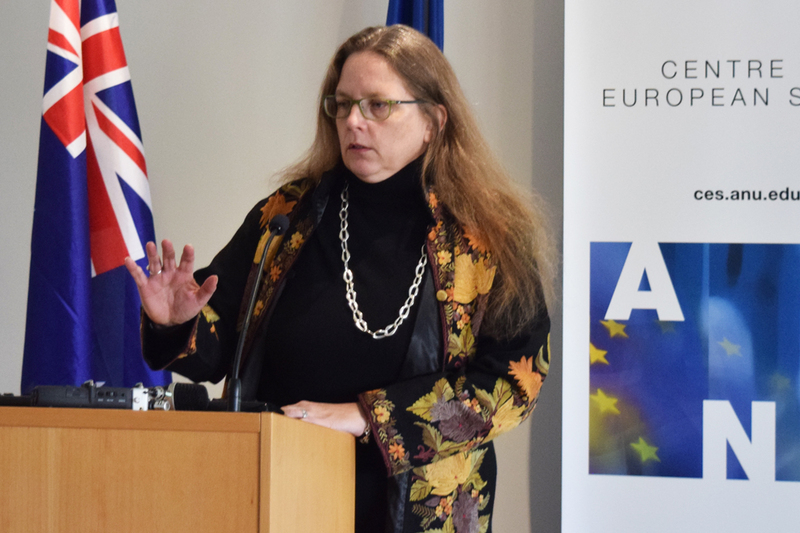 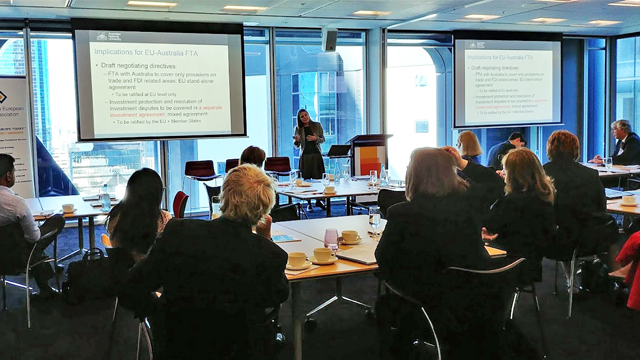 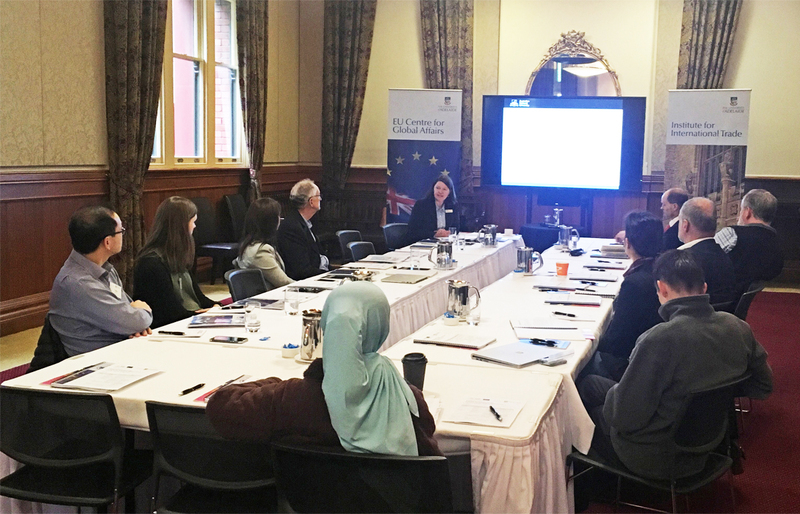 As the trade negotiations between Australia and the European Union progress, this EU-funded Erasmus+ Jean Monnet Project helps Australian policymakers, industry and civil society understand EU trade policy. 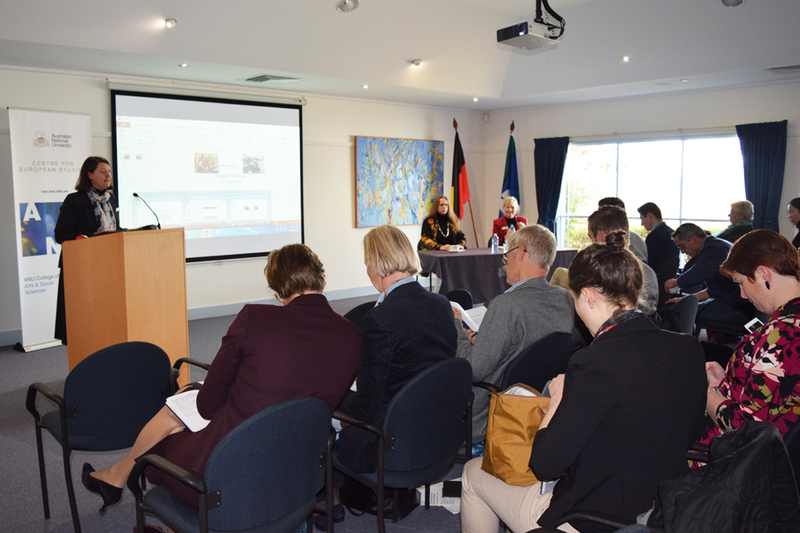 The project consists of training workshops run in Australian states and territories; a resource pack; a newsletter and a publication. 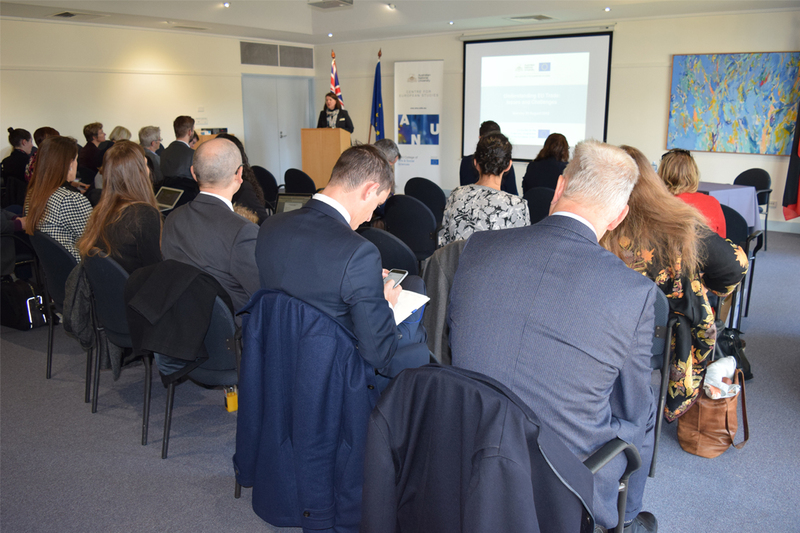 The training is designed to support stakeholders who may have little or no familiarity with the EU, giving them access to expertise and accessible materials on EU trade.